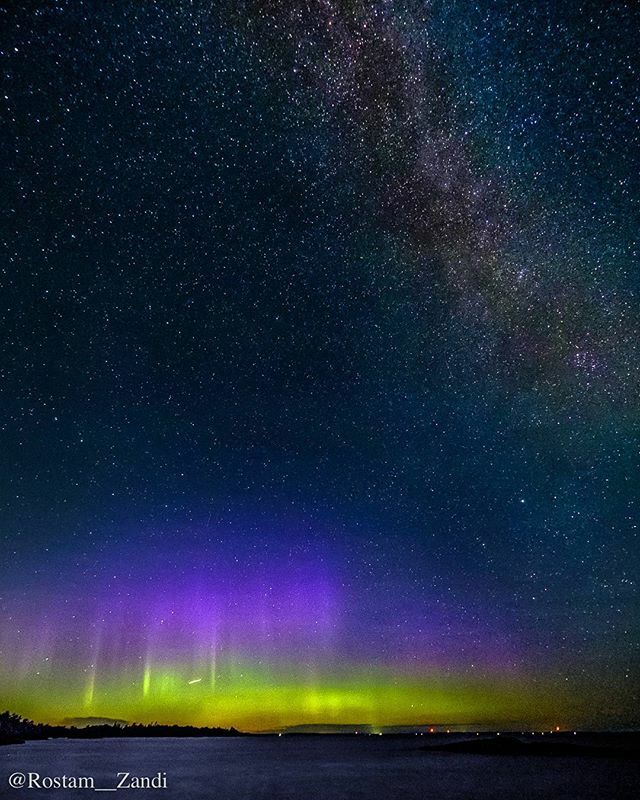 This photo taken of the #MilkyWay and the Northern Lights, it was taking only two hours away from #StockholmCity! Can you imagine that!? You don’t have to travel all the way up to the north of #Sweden, the so-called ‘#BeyondTheWall’ region, to see the Northern Lights… The truth is that the lights are on fire as I’m writing this! Currently the index is Kp 5.33… and this photo was taken at Kp 4.97 last weekend. If you by any chance are in the Stockholm area I highly recommend you visit @bullero.se or contact me for up and coming events related to the Northern Lights. Posted in 500px, Adventure, Aurora Borealis, FujiFilm, Instagram, Landscape, Night Photography, Northern Lights, Photography, X-T2 and tagged 190817, Adventure, Aurora Borealis, FujiFilm, Fujifilm Sverige, Instagram, Landscape, lights, milky, milkyway, Night Photography, Norrsken, northern, Northern Lights, Photography, Rostam, Rostam Zandi, rostam__zandi, Stockholm, sverige, Sweden, vintergatan, X-T2, Zandi. Bookmark the permalink.